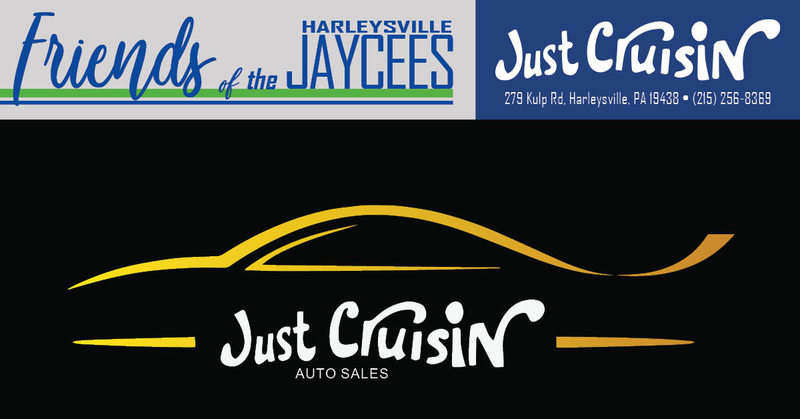 Just Cruisin’ is a keystone business in the Harleysville community and have been supporters of the Jaycees for many years. The Jaycees are happy to have a friend in Just Cruisin’! Please visit Just Cruisin’ on Facebook for more news and information.